Browsing articles tagged with " noise in the ear"
John, a sixty-seven-year-old man, recently retired from teaching high school, then went back to work as a security guard at the school gate. Whenever he begins to read, he starts to experiences sound within his ear, though there is no corresponding external sound. The off-and-on sound can be a strong ringing noise in his right ear, a high-pitched whining noise, buzzing, or hissing. If he pays attention to something else, he does not experience the tinnitus, but if he is idle or preparing to go to sleep, the sound recurs and can interfere with his ability to either concentrate or hear, which is very frustrating. He consulted several doctors, including an ENT specialist and a neurologist. The ENT doctor checked his outer, middle, and inner ears, and found no infection or allergies, and no edema in the ear. The neurologist ordered a CT scan and an MRI, which did not show a tumor or any problem with the brain. He was prescribed such medications as Xanax and tricyclic antidepressants, as well as niacin, all to no avail. At this point he was referred to me for evaluation. I determined that John probably had tinnitus, the symptoms of which are hearing phantom sounds in the ear, including buzzing, clicking, hissing, ringing, or whistling, when there is no external noise. The sounds may vary in pitch from a low roar to a high squeal, and the person may hear it in one or both ears. The sound is sometimes continuous, sometimes intermittent, and it may interfere with the ability to concentrate. When the person is nervous or experiences stress, the tinnitus becomes worse. Subjective tinnitus is the most common form, and only the person can hear or feel it in this type. About one fifth of the population complains of this kind of tinnitus, which can be caused by ear problems in the outer, middle, or inner ear. It can also be caused by problems with the auditory nerves or the brain stem, which can interrupt the nerve signals as sound. 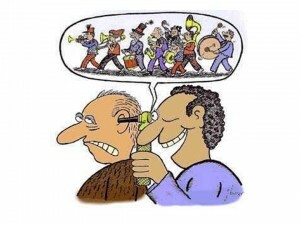 Objective tinnitus is the type where both the patient and the doctor doing the examination can feel the sound. This is the rare type of the condition. It can be a muscular issue, or it can be caused by blood vessel or inner-ear bone problems. There are many causes of tinnitus, but the most common is hearing loss. 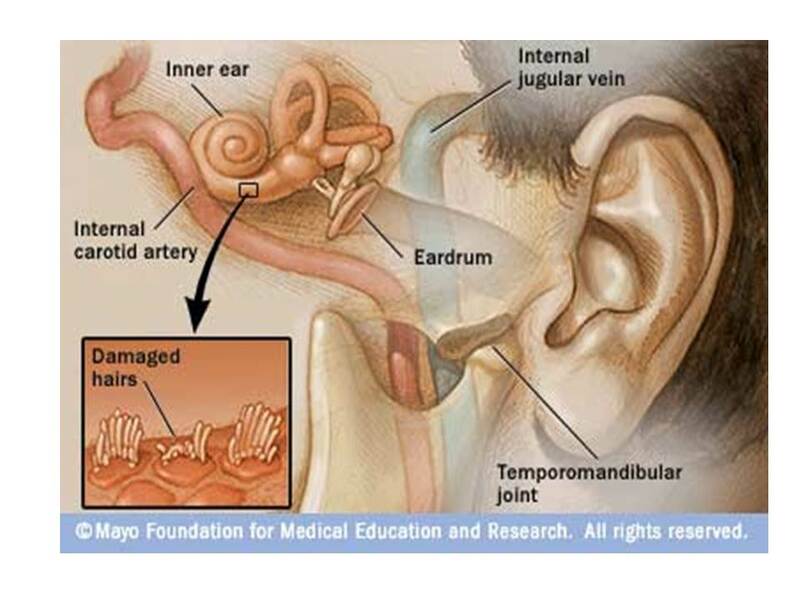 As people age, they lose hearing because of tremors to the ear through noise, drugs, or chemicals, which damage the portion of the ear that allows them to hear. Examples include acoustic shock, external ear infection, ear-wax impaction, lead or mercury poisoning, Menière’s disease, or such toxic medications as aspirin, erythromycin, or tetracycline. There are also neurological disorders, such as head injuries, psychiatric disorders, such as depression and anxiety, sclerosis, or metabolic disorders, such as thyroid problems, hyperlipidemia, and vitamin B12 deficiency. The above depicts the organ of corti of inner ear, there are about 15,000 micorscopic sensory hair cells, which are very fragile and easily damaged. 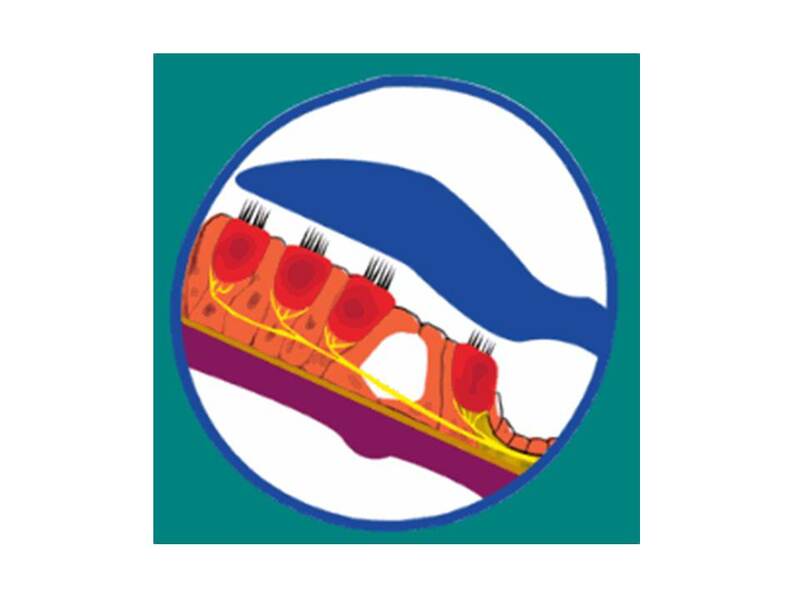 The hair cells detect any tiny movement of the body in any direction, after activation of the hair cells by the wave of the body movement, the hair cells send signals to the underlining tectorial membrane generating an electrical impulse which the brian interprets as sound. If the hair cells constant send out the signals after damage, the patients usually feel contant noise, called tinnutis. For this type of tinnitus, the obvious cause needs to be treated. If there is an acoustic tumor or an infection, the tumor should be removed, or the infection alleviated. These might make the tinnitus disappear or decrease in intensity. While there are many different treatments for tinnitus, none has proven to be entirely reliable. Western medicine treats this condition with gamma knife radiosurgery, cochlear implants, Botox, or medications, such as propanol and clonazepam. 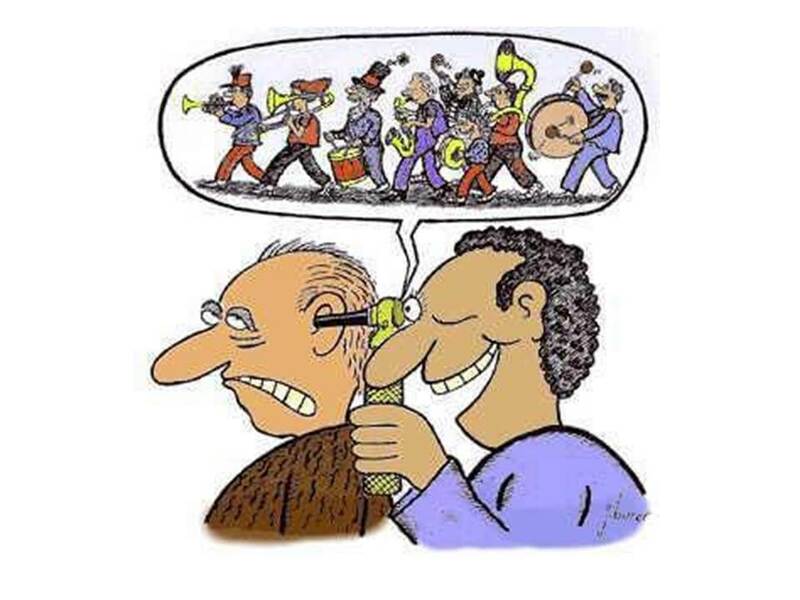 For this type of tinnitus, the treatment might be lidocaine injections to the inner ear, and benzodiazepine to calm the person and decrease his or her anxiety, tricyclic antidepressants to decrease depression, or carbamazepine and melatonin to help decrease the tinnitus. None of these treatments show any statistical difference in the cure of tinnitus. Other methods include electrical stimulation, such as transcranial direct current stimulation, or direct stimulation to the auditory cortex by implanting electrodes. Traditional Chinese medicine believes there are two main causes for tinnitus. Excessive fire attack is one cause. The gallbladder meridians go up to the top of the head and around the ear; if there is excessive heat, this will go through the ear and cause blockage of energy, so the meridians cannot transmit normal sound to the inner ear. This type of tinnitus is high pitched, usually accompanied by anxiety, headaches, and sometimes fear, dry mouth, constipation, yellowish urine, and red face; sometimes the chest feels uncomfortable and painful, with red tongue body and yellow tongue coating. The treatments mostly used are SJ 5 Wai Guan, SJ 17 Yi Feng, SI 19 Ting Gong, SJ 21 Er Meng, UB 18 Gan Shu, and Liv 3 Tai Chong. Yin deficiency syndrome. The person feels weak and has a pale face, and the tinnitus is slow and low in pitch; sometimes it is off and on, with the pitch sound decreasing when the person holds her or his breath. This form of tinnitus is often accompanied by dizziness, faintness, shortness of breath, tiredness, and weakness of the legs; sometimes there is a low-grade fever, the palms are hot, there is no taste in the mouth, with a very thin coating on the tongue and a weak pulse. This type belongs to a yin deficiency and the treatment should be to tonify the yin and enhance the kidney. 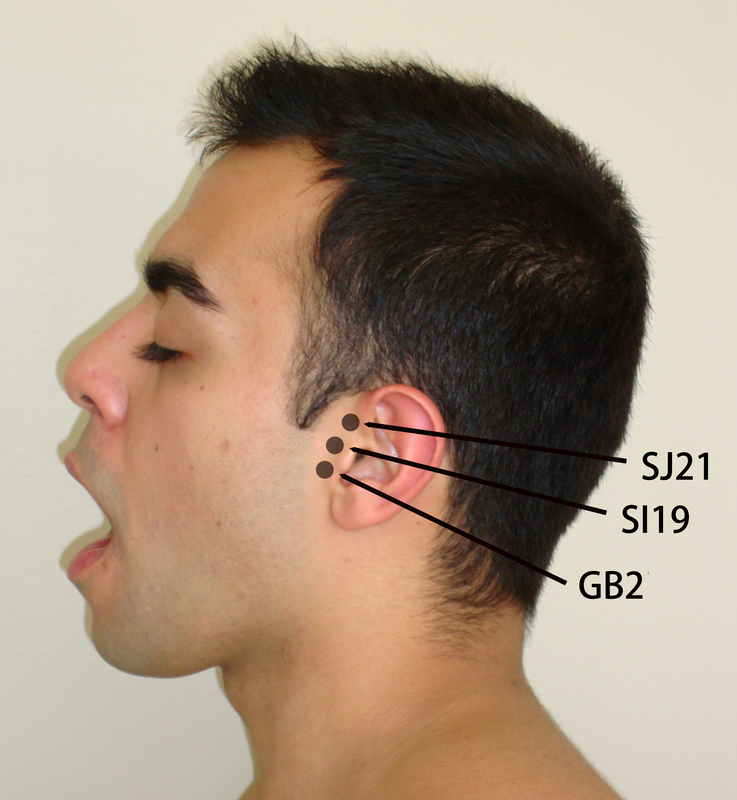 The acupuncture points are UB 23 Sheng Shu, Kid 4 Tai Xi, SJ 17 Yi Feng, SJ 21 Er Meng, SI 19 Ting Gong, GB 2 Ting Hui, SJ 5 Wai Guan, and UB 18 Gan Shu. The most important points are as following. John underwent TCM treatment for reducing excessive heat with SI 19 Ting Gong and GB 2 Ting Hui points on both sides, and Liv 3 Tai Chong and St 36 Zu San Li, all of which were utilized to decrease excessive heat in the kidney and to improve his kidney and stomach function. After one month, John reported that he began to experience a decrease in the pitch of the tinnitus, and after two months, he reported that he heard no sounds about 70 percent of the time. He was advised to do some exercises and learn to deal with stress, and after three months of treatment his condition was much improved. In my personal experience, the Ting Gong, Ting Hui, and Er Meng are the most important points, and by using this acupuncture treatment plus electrical stimulation each session for 30 minutes three times a week for one to two months, the tinnitus symptoms will most likely greatly decrease. Always massage points SJ 21, SI 19, and GB 2 for 30 minutes each session, 2 sessions per day. Acupressure the points with your thumb or knuckle, pressing with comfortable pressure on the points. You should work symmetric points at the same time. Try to avoid loud sounds.